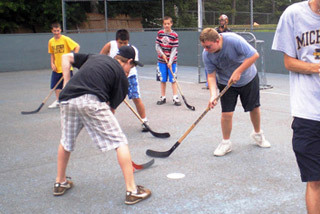 Before camp… Speak openly of possible homesickness. Homesickness is natural, and certain feelings of missing home, parents, pets or friends are pretty normal. Once this is understood, your child may accept homesick feelings with less anxiety. Avoid statements like “I’m going to be so lonely without you!” Don’t make your child feel guilty about going away. Heighten your child’s interest by pointing out some of the exciting things you remember about your own camping experience. Be sure to be positive about how you were able to handle being away from your mom and dad. While painting a bright, promising picture of camp, be sure his expectations are realistic. He’ll be expected to really work on some skills (such as swimming, if he’s not a good swimmer already), share in camp chores (such as making his own bed and taking turns sweeping the cabin), etc. 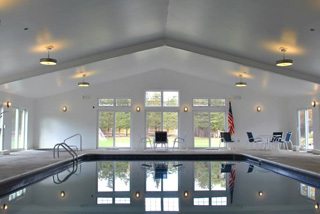 If you bring your child to camp, take long enough to see the facilities and meet his counselors. A cheerful, confident attitude on your part will help greatly in getting the summer off to a good start. Phone calls are generally not a good idea. 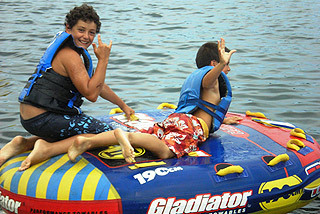 Some campers may be doing just fine ’til the sound of a parent’s voice triggers a setback unexpected by either party. If for some reason you do wind up on the phone with a crying, homesick child, you need to be supportive, encouraging, positive about his ability to adjust. Be supportive, encouraging, empathetic and available to talk things out. Try to identify and solve any underlying problems (being teased, perhaps) or help him learn to live with the insoluble ones (it’s raining, the water’s cold, etc.). 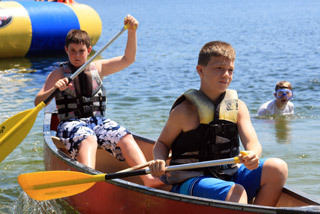 Successful camping is a cooperative effort shared by Camp Bournedale and your family. 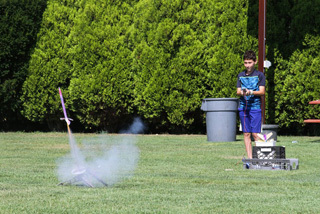 Some homesick campers want the world to know; others are embarrassed and try not to show it. We do want you to tell us about homesickness and other problems of which we may not be aware, and we’re glad to give you feedback about your son anytime. Feel free to call any time if you have concerns. If we’re not by the phone, we’ll be happy to call you back. We eat family style in the dining room. Usually, you eat with your counselor and other campers from your cabin. We think the variety of our menu is great. There’s a salad bar at lunch and dinner, and vegetarian options are available at every meal. Fresh fruit is put out for snacking between meals. If you have a birthday at camp, you’ll get a cake! See more about food. Camp Bournedale has a registered nurse residing in a well-equipped infirmary on the grounds. 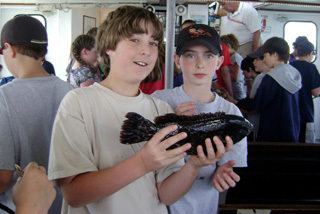 Pediatric Associates, a group of five excellent pediatricians in Plymouth, is used for medical expertise. 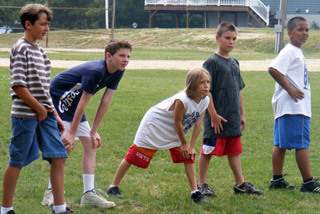 All campers must be examined by a physician prior to camp, and submit a medical history. Upon arrival at camp, all campers have another physical exam by our nurses. 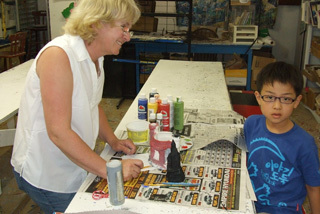 The nurses work closely with the camper’s family doctors when necessary. 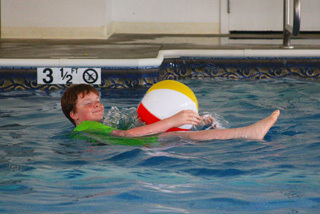 All staff are first aid and CPR certified with numerous staff certified as Red Cross Lifeguards. Safety is stressed at all times. 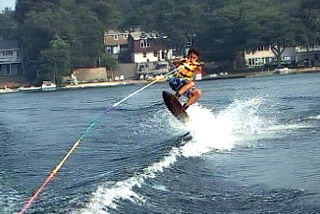 We ride water ski, rollerblade, scuba dive at Camp and in all activity areas safety is the primary consideration. We follow a number of self-imposed guidelines, including specific and individual approval of lifeguards, drivers, and trip leaders. A high level of instructor qualification, along with ongoing training and supervision, is another key to an excellent safety record. Being safe has a great deal to do with using good judgment. 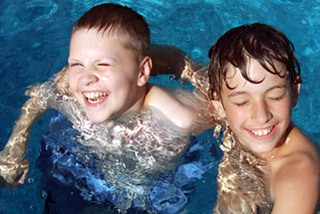 As a parent, you wouldn’t teach water safety by keeping a child away from the water; you’d teach him to swim. But most importantly, you’d teach the art of judgment: knowing when to attempt something and when to retreat. 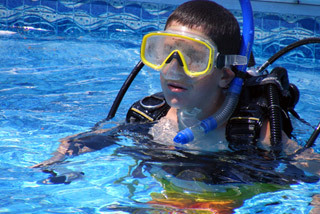 We endeavor to develop self-confidence in our campers, the spirit of adventure and discovery, and of confidence in one’s self, while at the same time teaching them to prepare thoroughly and carefully for any undertaking. 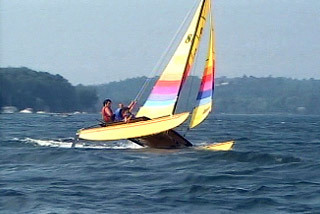 This approach helps children carry over an attitude of safety into activities well beyond camp. The art of discipline is as important a part of any skill as the skill itself. 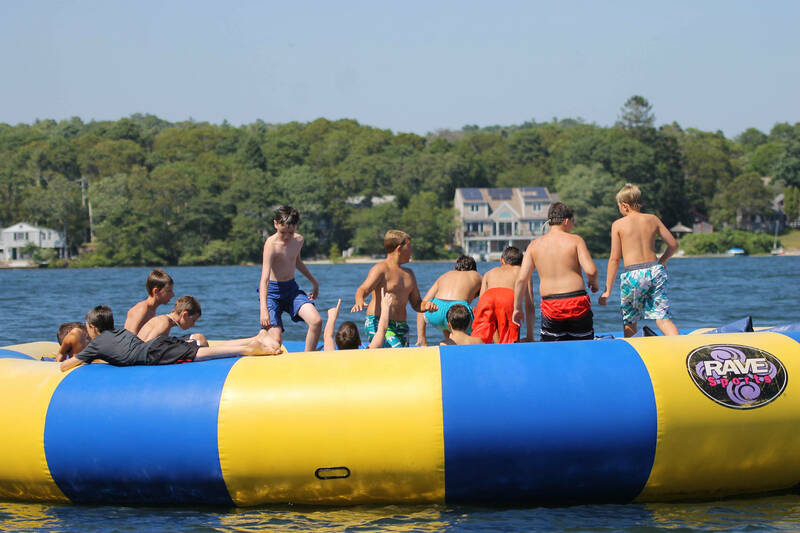 Camp Bournedale, summer camp for boys, is convenient to the Boston area and Logan Airport, which is less than an hour’s drive. Arrangements are made for out-of-town campers to fly to Logan, where they are met by Camp Bournedale personnel. Each camper’s family is called to report his safe trip and arrival. 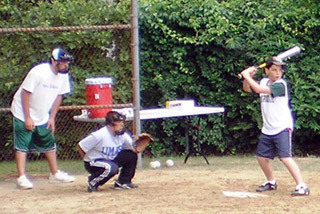 Each camper is assigned their own email address while at camp. Writing frequently and sending emails through the Bunk One system is so very important. The emails are sorted daily and put in the cabin mailbox for dispersal. 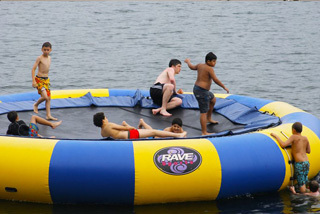 The Bunk One Website will also have pictures of the daily doings at camp and are constantly updated. 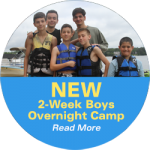 Through this service you can vicariously the camping season with your son. How long has Camp Bournedale been in business? 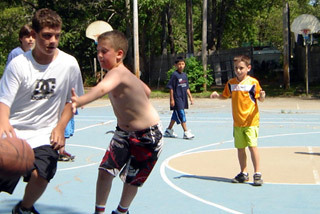 Camp Bournedale, boys summer camp has been operating continuously as a summer camp for 68 years! Founded by Mr. and Mrs. Samuel Gerson, in 1938, it is a family business now proudly owned and operated by their son, Arnie. 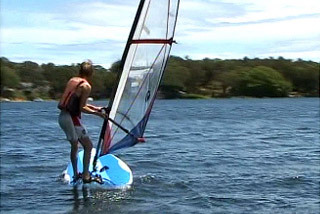 Director Arnie Gerson, is a second-generation owner and a product of Camp Bournedale. 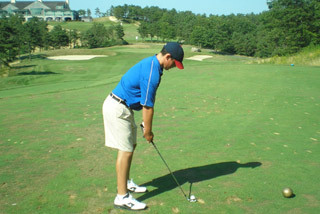 A guidance counselor for 17 years and former athlete in high school and at Tufts University, Arnie retains his love for sports and his interest in learning. Mr. Gerson received his Masters in Guidance from Harvard University in the MED program and has extensive experience working with youngsters. Many of our staff have ‘come up through the ranks’ from camper through Leader-In-Training to staff. As well, we have a staff return rate in excess of 75 percent. All of our counselors must submit to police background checks before they are hired. 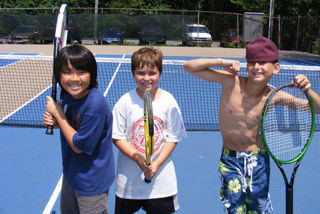 Camp Bournedale, boys summer camp, is very fortunate to have a wide diversity of campers from all over the world! Campers come from all over the United States. In addition we have youngsters from over 15 different countries including USA, Mexico, Spain, France, Germany, Switzerland and more! We would be happy to send you our information package or answer any questions you might have. Please feel free to contact us via e-mail or by submitting an information request or even give us a call! Yes! If you would like to make a secure payment online, please click here.